We are the caring and loving Catholic Christian community of Immaculate Heart of Mary Parish, founded in 1954 and located in Austintown. Graced by God in the celebration of the Liturgy and the Sacraments, we live and witness the Gospel through helping others in our community and world. As stewards of many gifts and followers of Jesus Christ, our future will be one of hope and promise. 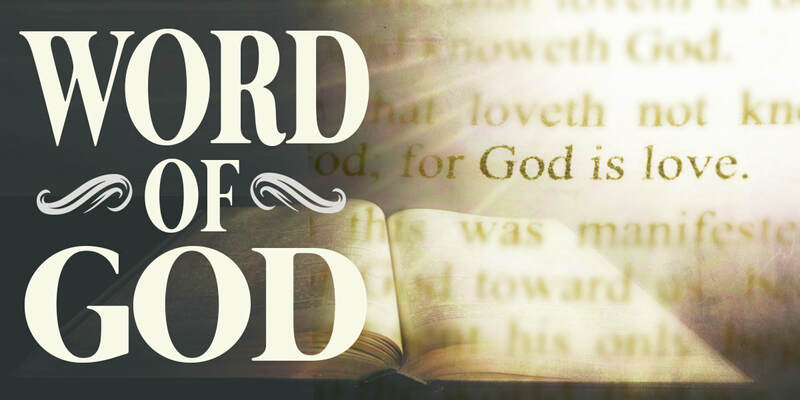 Monday - Friday from 8:00 a.m. to 4:00 p.m.
Join us for Bible Study Tuesdays at 9 a.m. and 7 p.m. in the rectory basement. The focus will be on the readings for the upcoming weekend liturgies. All are welcome. IHM now offers online giving! CLICK HERE to make a donation. Interested in the possibility of winning money each week. CLICK HERE for the form to get entered into the weekly drawing or for more details. 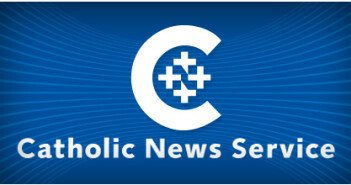 Interested in becoming Catholic? We would love to talk with you! Click here for some information on our RCIA page.